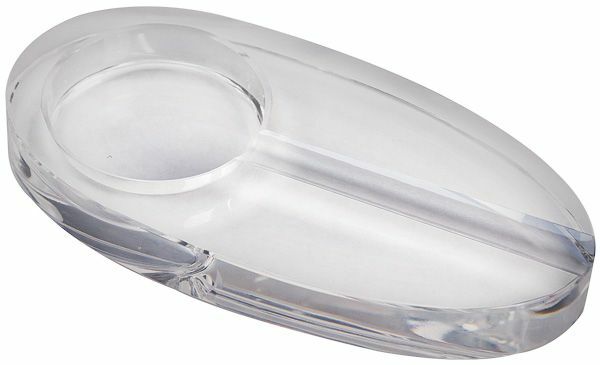 FEATURES/SPECS Add a touch of elegance to your smoke room with this solid glass oval ashtry. 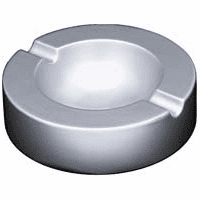 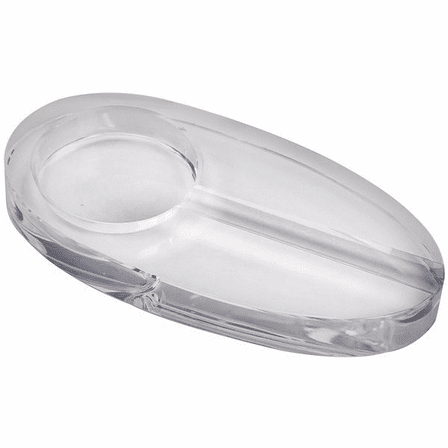 Made of clear crystal, it has an oval shape and a round ash receptacle. 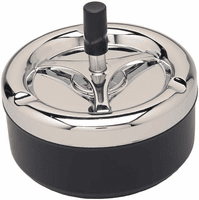 A single cigar stirrup stretches from the center receptacle to the edge of the ashtray. 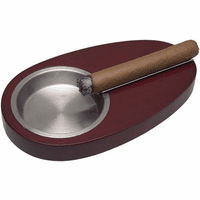 Your smoking room may be a mahogany lined library or your garage, either way this ashtray will have your lighting up in style.